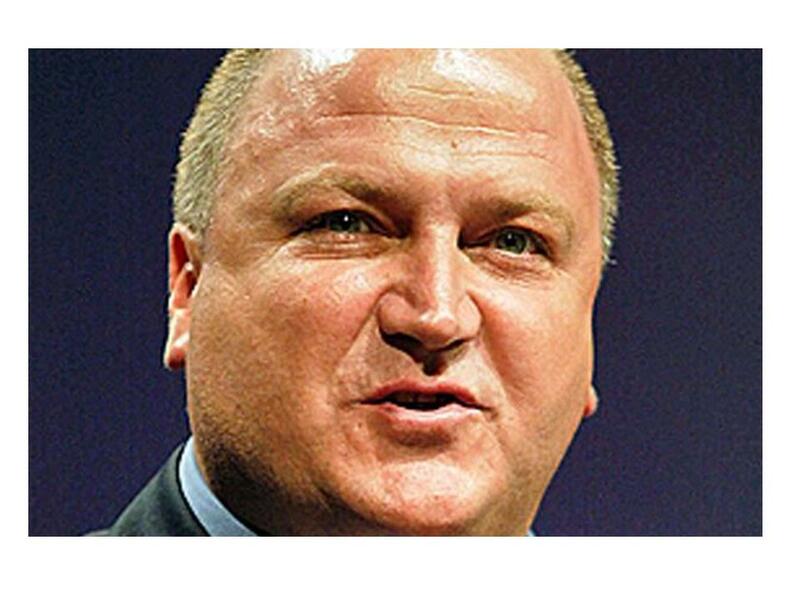 RMT union general secretary Bob Crow has sadly died. I am very, very sad at the death of Bob Crow. He was a brilliant fighter for working-class justice and rights and a very dedicated opponent of racism and fascism whenever it reared its head. Show Racism the Red Card was saddened today to hear of the death of RMT union general secretary Bob Crow, aged 52. A firm advocate of the work of Show Racism the Red Card, Bob made a significant contribution to fighting discrimination and injustice. Under his leadership, membership of the RMT increased by more than 20,000 to 80,000. General Secretary since 2002, he worked tirelessly to improve pay and conditions for his members and will be sorely missed. SRtRC would like to express our condolences to Bob's wife and children.